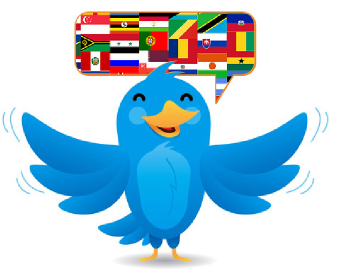 One of the news about Twitter is precisely the possible integration of a translator to tweets. This option is being tested and only some users may see this feature, it is a tool to further the number of tools has the social network. As part of the information about this new option is the Bing translator support for what would be a project with the support of these two platforms. 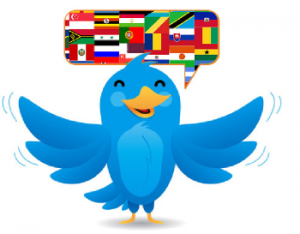 One of the factors that cause these new additions on Twitter is precisely the large number of user and the diversity of countries. By starting this new option automatically officer to translate tweets no matter what language they are located. Although this function is already possible to find different complementary e.g. Twanslate and Twinslator applications, the news that the same social network is developing a new option directly with Twitter support and partnership with Microsoft. As part of the presentation of this new option you can find examples of images with a different language original tweet and the bottom of the tweet is a complementary to the translation.